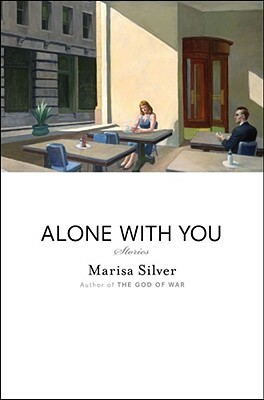 Marisa Silver’s new collection of short stories, Alone With You, is released today. We have a stack on the counter in danger of toppling and invite you to stop in for an autographed copy. Silver will be at Skylight Books on Wednesday at 7:30 pm, reading from the new collection.